America’s first plant based yogurt made from whole grain oats. 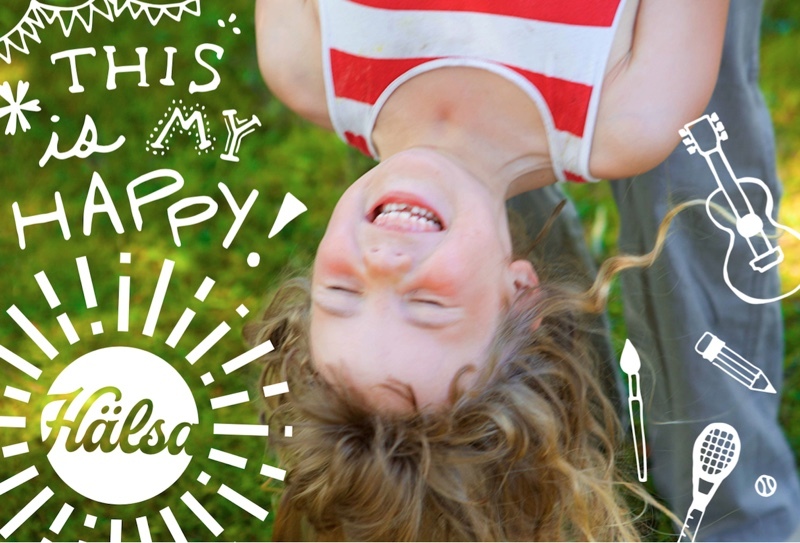 And the world’s first dairy-free yogurt without a single artificial ingredient. Did you know that 95% of the body’s serotonin is created in the digestive system? 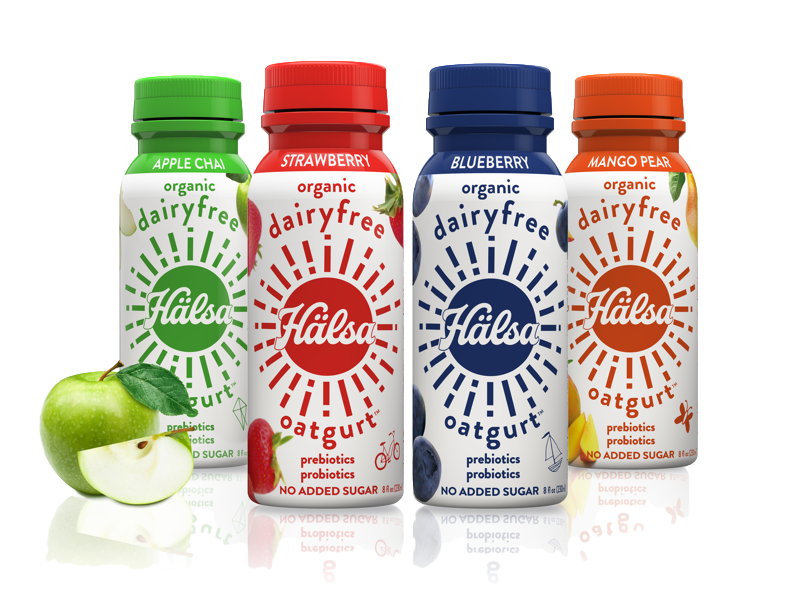 Hälsa Oatgurt™ is the first dairy-free yogurt to come completely clean. 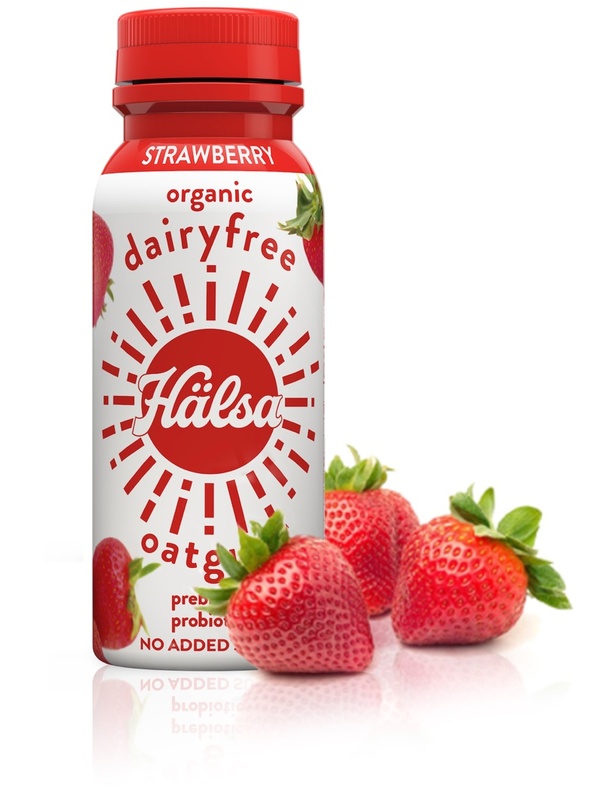 Made with organic Scandinavian whole grain oats, live cultures and prebiotics, and topped with organic fruits or berries. No added sugar, no artificial sugars, no dairy, no GMOs. Not a single chemical ingredient your body would need to work hard to get rid of. Just a completely clean, delicious and healthy drink. For your Hälsa.